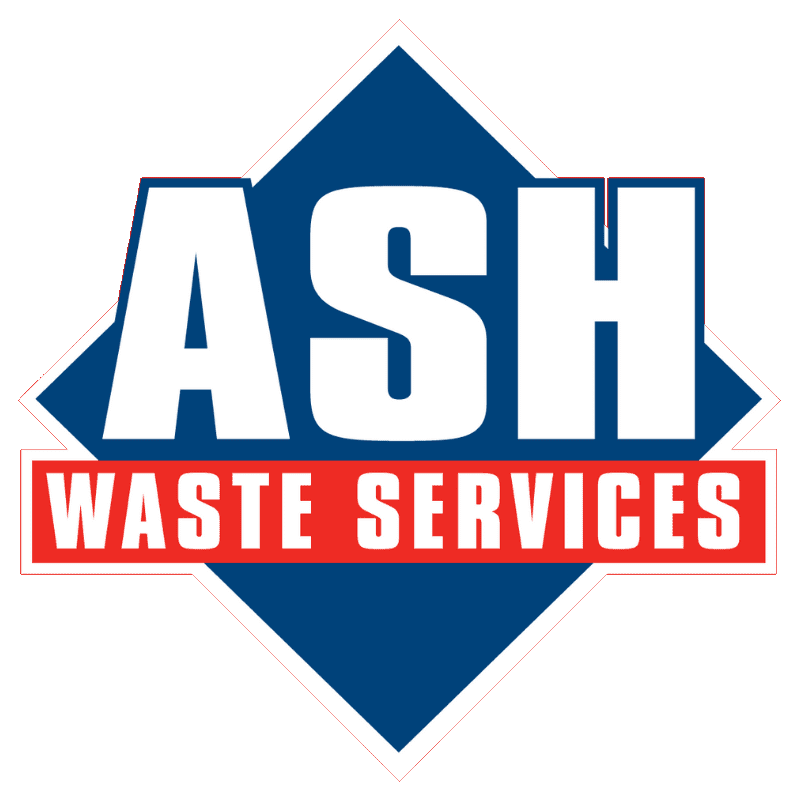 Alan’s Skip Hire and ASH Waste Services are delighted to have assisted with this week’s redevelopment of the Racecourse Community Foundation’s classroom at the Glyndwr University Racecourse Ground, in Wrexham. In association with LendLease, the team at ASH has donated large skips for use within the project, which will transform the RDF classroom and allow it to provide literacy and numeracy projects to over 50 North Wales schools every year. The classroom will also be used in the delivery of lessons for those pupils at most risk of exclusion, and also the delivery of the local homeless outreach project, to assist intergration with society. This worthwhile project will benefit many youngsters across the ASH service area, and we are proud to be associated with such a project.